There is no-one in the world who would go all the way to New York City, and not post pictures of their trip. 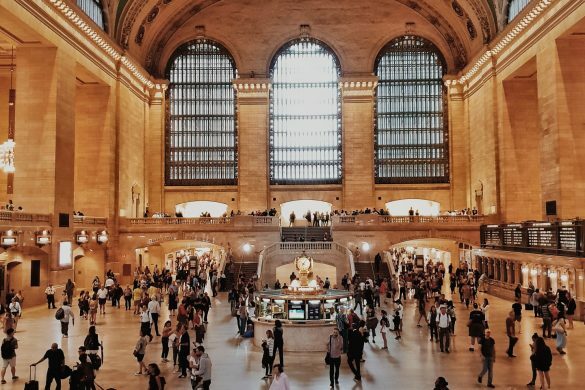 These pictures will not only serve as a great memory, in addition; they will help offer your friends a side of NYC they have been missing out on. We all know that Instagram is the place to be when it comes to posting pictures, as all your family and friends can easily view what you have been posting. Which is why we are helping you get to the top ten New York Instagram sports to attract attention. 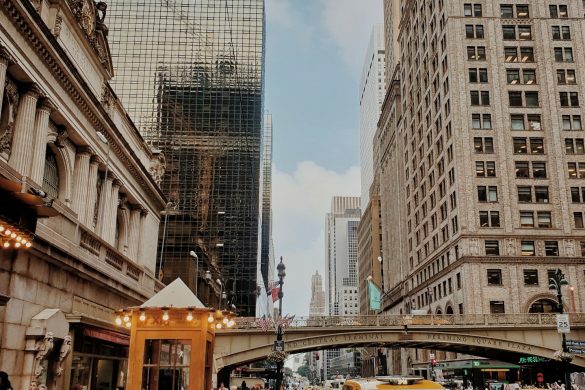 As you may know that NYC is full of charming people and locations, which is why you have to at least check a few of them out; before you head back. Yes, it’s true that you can take a picture anywhere in NYC, and it will look fabulous. 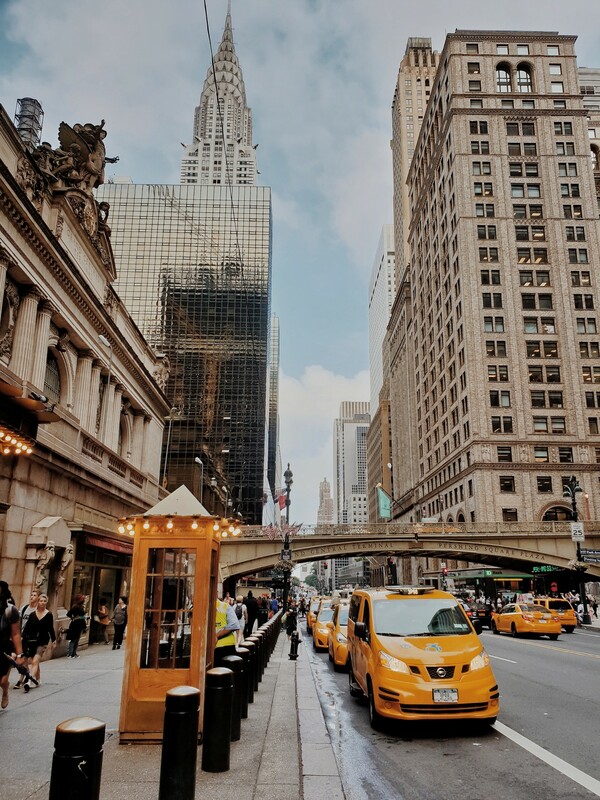 However, if you are looking to capture some real NYC charm, then you will have to follow our list, and make your way to as many of them as possible. Our list does not cover all the spots, but it covers the major spots you cannot miss out on. There is no time to waste, let’s get started. You have seen it in movies, pictures, and sitcoms (especially if you were a gossip girl fan); but now you have to see it in real life. 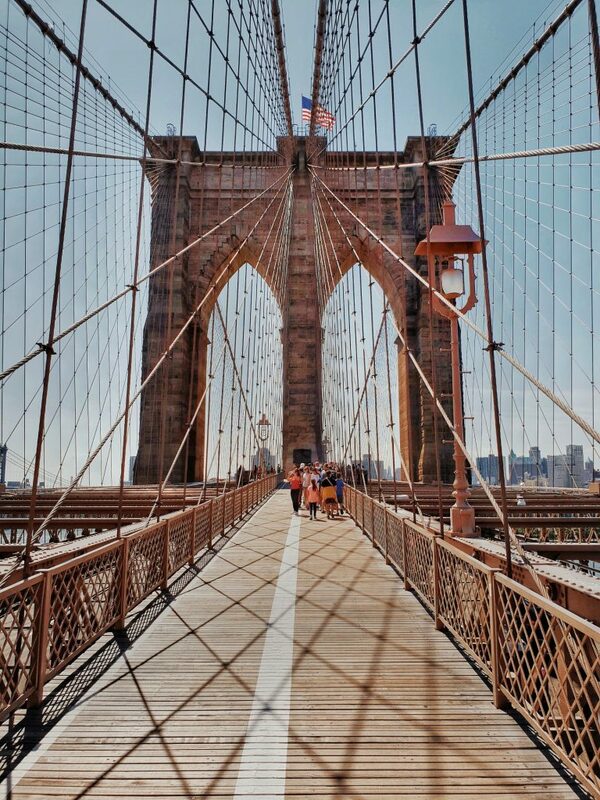 Walking across the bridge is a must, as it will mark your journey from Manhattan to Brooklyn or vice versa. This is one of the oldest bridges in the USA and is a beauty on its own. There is nothing luxurious about this bridge, but its simplicity is what will draw you in. This gorgeous bridge allows you a chance to let your inner shine and walk proud. Top Tip: To get the perfect shot you will have to make your way to Washington street. This will give you a view of both Brooklyn bridges and Manhattan at the same time. Allowing you to capture an amazing picture or ask someone else to capture your picture. During the day in High Season it is getting pretty crowdy there, so try early morning (early as possible) or evenings. 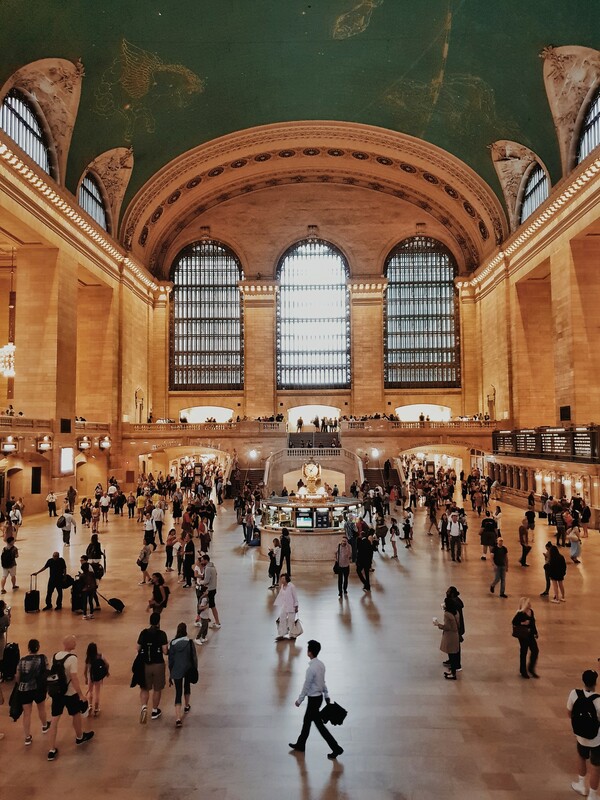 If it’s a complete New York experience you are looking for, then you cannot miss the Grand Central Station. This stunning train station is not only the hub station; that will take you in any direction you wish to go. In addition, it will allow you a chance to take in one of the most beautiful train stations in the world. The place offers the perfect combination between a classic and beautiful transportation hub and has been offering services since 1912. The breathtaking architecture makes it one of the hottest spots in NYC. As you won’t find any similar, or remotely gorgeous as the GST. To get the perfect shot head over to the ledge that overlooks the main floor. It will allow you a chance to take in a great deal and capture a gorgeous shot. While you are there, do not forget to look up! As the constellations design is not something you see or experience at a train station. Top Tips: However, the place is packed with people all day long; if you wish for an empty photo. 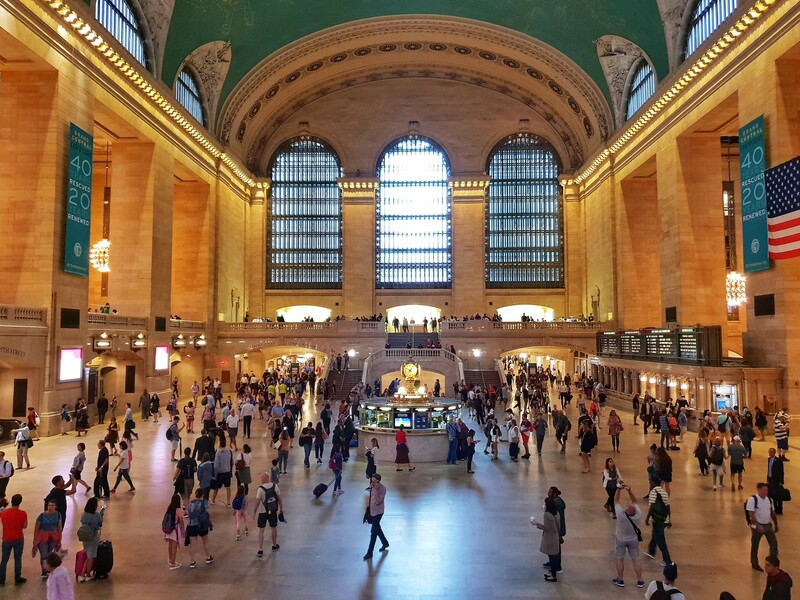 Then you should head on over to the train station around 10 pm to 11 pm, as there are no trains arriving from the long island; making the station less crowded. Take Long exposure photos so people might disappear. If you visit NYC, and do not take out time to explore even a section of the central park, then you would have really missed out. Yes, the Central Park is huge and gorgeous; you won’t be able to walk around the entire space in one day. But you should take out time to cover the Vignettes. 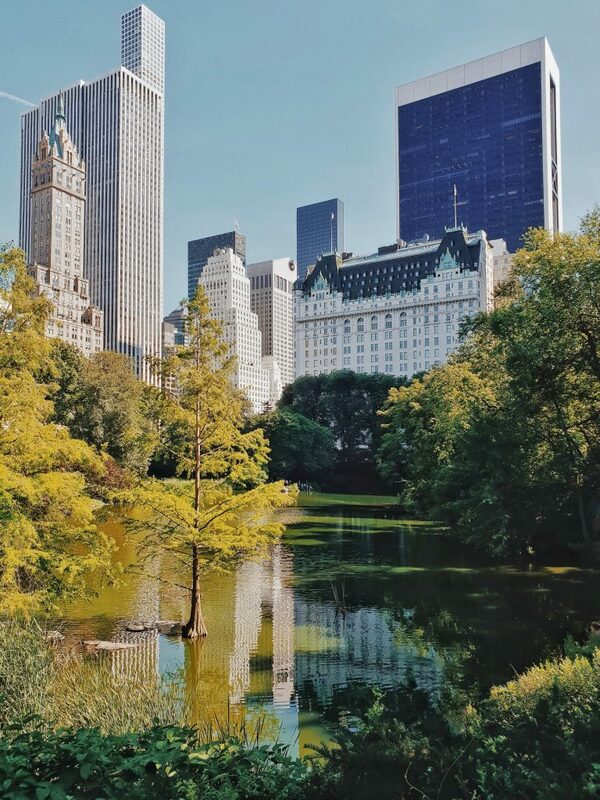 Start by snapping a picture at the Bethesda Fountain, Bow Bridge, The Mall, Gapstow Bridge, and move towards the Belvedere Castle, and then to the Metropolitan Museum of Art. Top Tips: The only way to make sure that you don’t get lost or distract yourself; start to bookmark the places you wish to see beforehand. This way you can construct the perfect route and check out all the places on your must-see list. In addition, you will be able to keep yourself from tiring out. If you are really in the mood to explore, then we suggest you rent a bike. As it will allow you to get from one place to another quickly. After Central Park, you will feel that no other park is worth it, but you are wrong. Which is why you need to head on over to the High Line Park. This park is set above the ground of an old subway track, and the beautiful park runs from 34th Street to Meatpacking district. Top Tip: The best spot is the place that overlooks the 14th Street, but if you are looking for a classic NYC feel then head over to the “10th Avenue Box” over at 17th Street. The best part about High Line Park is that you can enjoy it all year round, and it will offer you a unique and mesmerizing scenery every season. The flatiron building dates back to 1902, and since its inception it has been catching people with surprise. 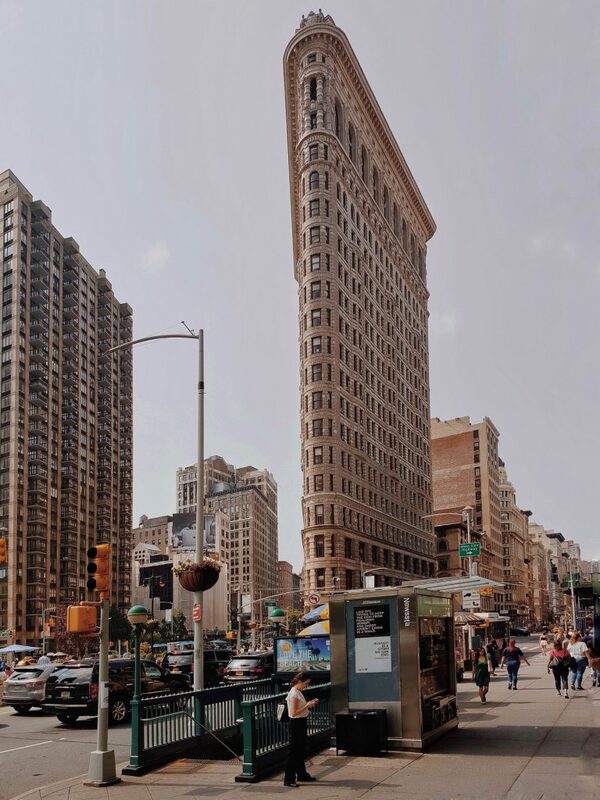 As soon as you enter 23rd Street, you will be able to tell the breathtaking beautiful Flatiron building apart from others. Over the years the building has collected some amazing memories, that has simply added to its charming character. Even today the Flatiron building is seen as a charming iconic structure in the NYC, as it still offers a great illusion to your eye. In addition, it sits perfectly between two roads, so you can easily take in the bustling city while you enjoy the gorgeous view. Top Tip: The best time to head to the Flatiron building is early in the morning, as you will be able to avoid the harsh lights. Soho is one of the most loved and adored neighborhoods when it comes to photography. As the place offers gorgeous cobblestone and lofty building in the background. Allowing you a chance to create some breathtakingly beautiful luxurious Instagram photographs. In addition, the place offers a range of luxury shops, boutiques, and decadent bakeries and cafes for you to enjoy. Top Tips: To take on the best spaces Soho has to offer, head over to Greene Street; as they offer stunning lofts, shops, and cobblestones. Or you can head to Kenmare and Lafayette, where you can enjoy a classic shot of La Esquina. If you are looking for a more boutique feel, the West Broadway is far less crowded and offers a luxurious feel to it. Or you can even head over to the Nomo hotel located on Crosby Street to experience one of the most stunning hotel entrances. Head on over to Chinatown for some amazing flavored photographs and food. As your NYC trip will be incomplete without it. Which is why you must pass the Canal Street, and experience and capture the transformation. As Chinatown is the only place where you will be able to find a complete range of Chinese foods, exotic fruits, fresh seafood, and so much more! They have small shops that are full of goods made in China, and if you look closely; you will be able to find something that you simply love! 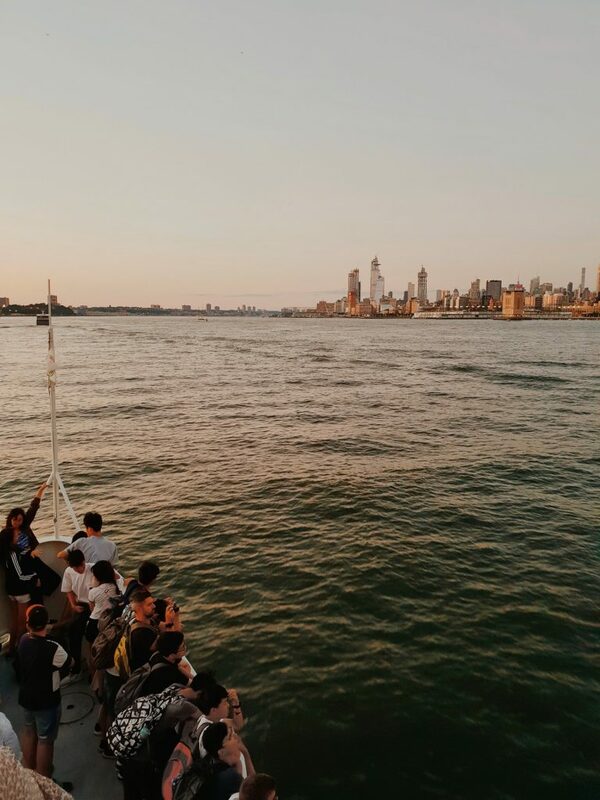 Top Tip: To make sure that you do not miss out on the hot Instagram spots in Chinatown head over to Doyle Street, Mott Street, and Pell Street. These streets offer amazing views, but you will have to be a little patient. As the place is always overcrowded, you will be required to wait your turn for the perfect image. Hudson River Park is the perfect spot to take pictures and enjoy a fun-filled day. The reason why it’s so quiet and peaceful is its location, which brings forward the gorgeous view of Manhattan’s financial district. Top Tip: The best way to ensure that you get the perfect shots is to head over to Pier 34 before sunset. As it will help add some golden and glimmering tones to the photos. New York City offers us two main viewing platforms: The Empire State Building and the Top of the Rock (found atop Rockefeller Center). Like the Eiffel Tower in Paris, many people choose to go up to the top of the Empire State Building because it is so iconic. The viewing platform at the top of the Empire State Building is a great experience, one not to be missed, but when you make a city skyline shot of New York City you want the Empire State Building IN your photograph! 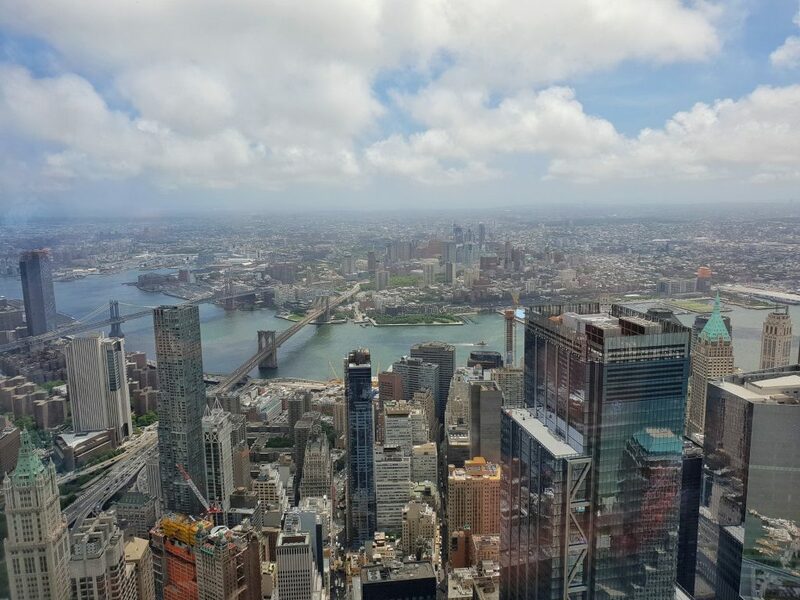 Tip Tips: Top of the Rock offers you one of the most spectacular views over Manhattan. Saying that there are so many great views you just need to plan and prioritize to get your perfect Instagram shot. I have found a great article see below the link which describes the best photography tips.
. One of the most iconic New York City images is actually captured from Brooklyn! This is quite an iconic shot, and perhaps has been repeated often over the years. 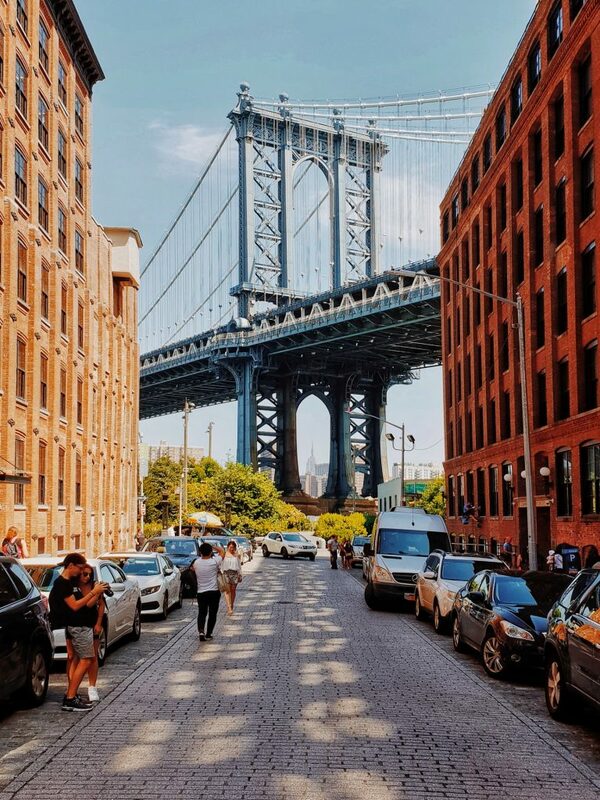 In the area known as DUMBO (Down Under Manhattan Bridge Overpass) you’ll find people queuing up to take selfies from this iconic spot on Water Street and Washington Street. From here, Washington Street aligns perfectly to give this beautiful view of the Washington Bridge with the Manhattan skyline in the background and the Empire State Building framed perfectly by the legs of the bridge. Although the bridge is not the more iconic Brooklyn Bridge (which is right next to it), the Manhattan Bridge is just as important. This view becomes interesting by nature of how it aligns itself at the street intersection and the how the Empire State Building is framed through the structural supports. Top Tip: Obviously popular by demand, this location gets flocked with tourists so arrive early for less of a crowd and beautiful lighting. Dumbo Brooklyn, Washington Street. Make sure to head to the waterfront at the Brooklyn Bridge Park for some more awesome skyline shots. 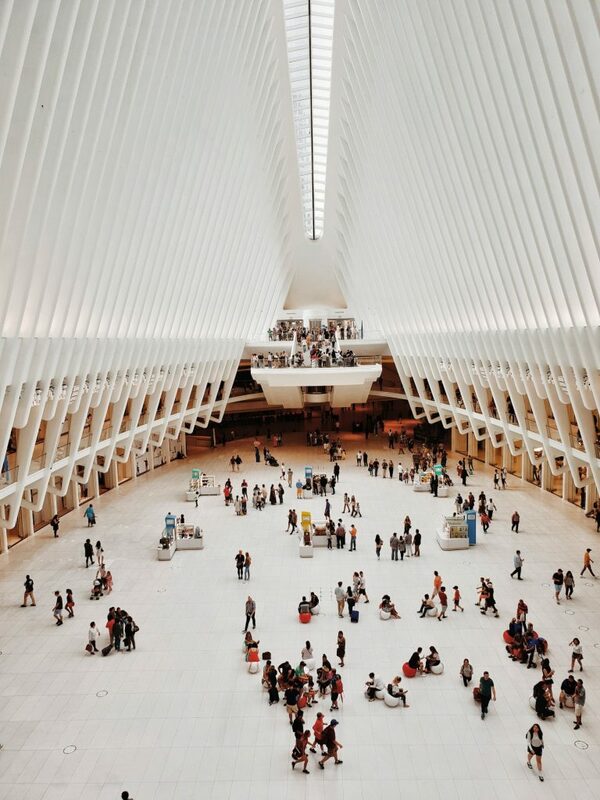 Newly opened in 2016, Oculus is the new World Trade Center Transportation Hub. It is meant to replace the PATH station destroyed in the 9/11 attacks. Top Tip: While the outside is meant to resemble a dove in flight, it’s the interior that is truly breathtaking. With lines to draw the eye upwards, you’ll find yourself wanting to capture the pure white ceiling.